I Cry 4 Claire, Meruem, YatoGXY and 1 other person like this. BEATRIX !!!!!!!! IF U COME WITH EX WEAPON ... TAKE ALL MY GEMS !!! Orlandeau, Epsilon, Afnan and 3 others like this. im officially dead on jp next month ... = = GARNET AND ULTIMECIA OMFG !!! PLEASE BLESSING ME RNGESUS !!! Epsilon and I Cry 4 Claire like this. Are they on the same banner? Good luck all! Ah, ok. Thanks for the info, dex! Meruem, Epsilon, I Cry 4 Claire and 2 others like this. get readyy for SQUALLLLLLLLLLLLL !!! Orlandeau, Sigmund and I Cry 4 Claire like this. I Cry 4 Claire and dexter like this. waifu tracking never end ... please come to me selphie <3 WAIFU IS LAIFU !!! vinmos, Epsilon, Meruem and 1 other person like this. heehee ... finally decide to install jp on my old phone .. just to play jp when on duty \o/.. I Cry 4 Claire and Tifa Lockhart like this. 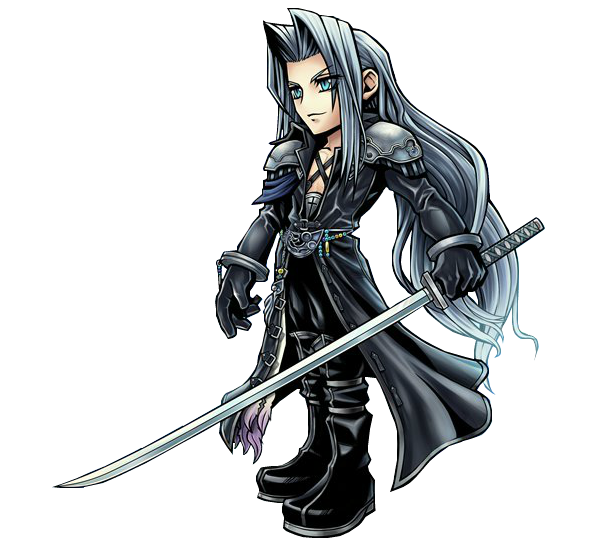 Don't leave me/us all the way though :o Squall Awakening soon for us commoners on GL! go go Dex you can do it pew pew thru with rinoa!!! woohoooo another free multi and new* 5* weapon? i wonder who is it gonna be !!! hype !!! SirIgnis, I Cry 4 Claire, Epsilon and 1 other person like this. 6millions downloads worldwide and we got 6 thousands gems !!! woohoooo !!!! Meruem, I Cry 4 Claire, Cloud Strife 616 and 1 other person like this. Way better than FFBE in my opinion when they had stuff like this. I Cry 4 Claire and Wolvie like this. Cloud Strife 616 and I Cry 4 Claire like this. dexter and Cloud Strife 616 like this. Special thanks to raaz !!! giving me the NT code been looking every way !!! guess today is my lucky day !! same here bro, i've been trying at twitter & fb quizzes. hope i get 1 soon.